After many delays and eventually stating the game wouldn’t release until “sometime” in 2017, Nights of Azure 2 is confirmed to release on August 31st in Japan. A second promotional trailer released today by Koei Tecmo confirmed this information. Nights of Azure 2 was originally scheduled to release on December 22nd, 2016, but then the game ran into many delays. Let’s hope this is the final release date! A Western release is in the works, but no date has been specified. 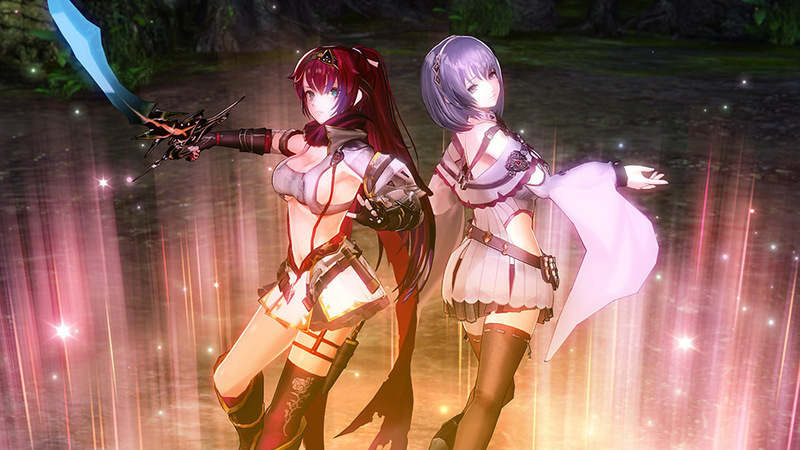 Nights of Azure 2 will be available on PlayStation 4, PlayStation Vita, and Nintendo Switch. The original game released on PlayStation 3, PlayStation 4, and PlayStation Vita in Japan, though the West only received the game on PlayStation 4 and Steam.